This week, it’s the one you’ve all been waiting for! 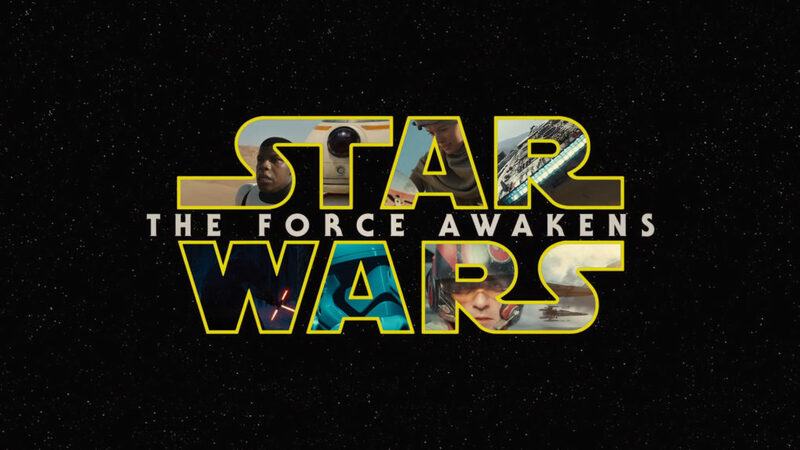 Our Star Wars: The Force Awakens episode is here. This week, all three of us woke up and went to the theater to watch J.J. Abrams’ long-anticipated Star Wars entry together – and we even recorded our immediate thoughts, just seconds after stepping out of the film. Plus, Dan also suffered through the latest Adam Sandler joint Ridiculous 6 and is here to tell you how offensively unfunny it is. Finally, Greg and Casey had to listen to some Vengaboys Christmas remixes. Plus, there’s lots of Star Wars talk before, and we watched Making a Murderer, Harmontown, The Wild Pair, Fargo, The Man Who Wasn’t There, the 12 Monkeys pilot, and so much more!